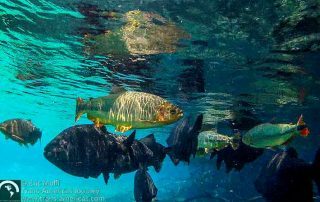 Travel posts about SCUBA diving adventures in North, Central, and South America including Cocos Island and the Galapagos Islands. 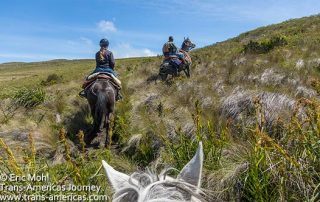 Your guide to adventure travel in Bonito, Brazil including where to snorkel, swim, and SCUBA dive in the area's famous crystal clear water plus where to sleep and what to eat. 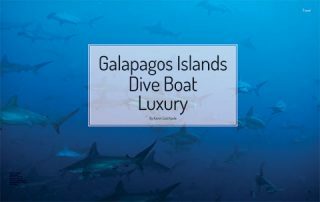 Our latest published freelance travel stories cover a live aboard dive boat in the Galapagos, the best new boutique hotel in Colombia (so far) this year, and food and beer in Colombia. 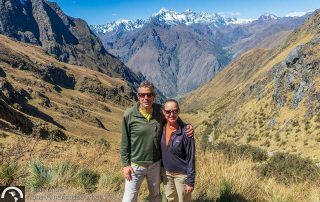 The Top Travel Adventures of 2014 in Ecuador and Colombia including SCUBA diving in the Galapagos, spitting shamans in the Andes, wildlife in the Amazon, and much more. 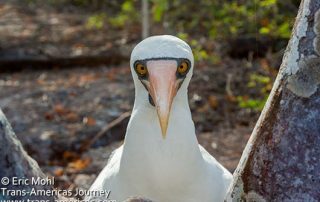 We return to the Galapagos Islands for two weeks of cruising and SCUBA diving in Ecuador's animal-filled dream destination. 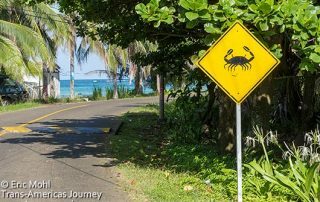 Our island travel guide to Nicaragua's Big Corn Island including getting there, what to do, where to eat, and where to sleep plus SCUBA diving. 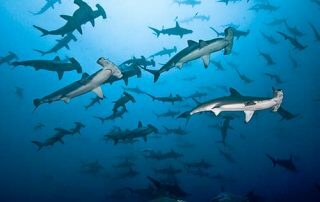 Cocos Island in Costa Rica aboard the Argo live aboard dive boat with Undersea Hunter to go SCUBA diving with hundreds of sharks including hammerheads. 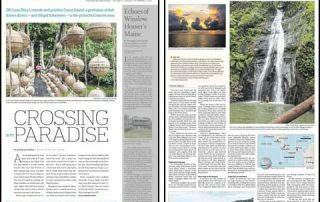 Our latest freelance travel stories cover SCUBA diving with sharks off Cocos Island in Costa Rica and some of the best boutique hotels in Central America.